Tom and Cherry eLiquid by VapourCore is characterised, not by its pairing of a Cat and a Mouse, but instead features just Black Cherries. No cats, mice, or bulldogs here. 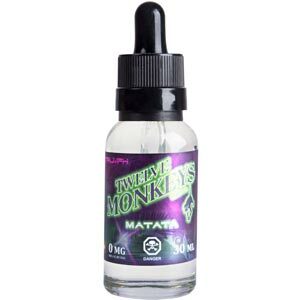 Matata raised Kanzi and knows a thing or two about delicious fruity vapes. Big, bold grape on the inhale, followed by a smooth, ripe apple exhale. This bright and succulent blend will awaken your taste buds all day, every day. 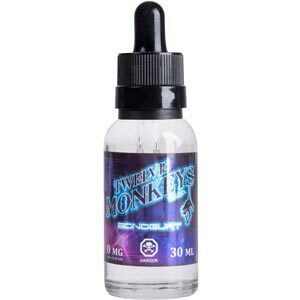 Twelve Monkeys have developed the perfect breakfast to ease the morning blues. A careful marriage of lemony fruits accented by wheaty cereal and finished with creamy milk. The perfect vape to start off your day AND vape all day. O-RangZ brings back memories of our most beloved cereal from childhood. 13 Signature Collection The warmth and mystery of enchanted open countryside with an enticing blend of Vanilla Milk, Caramel, & Flue Cured Tobacco Leaf. 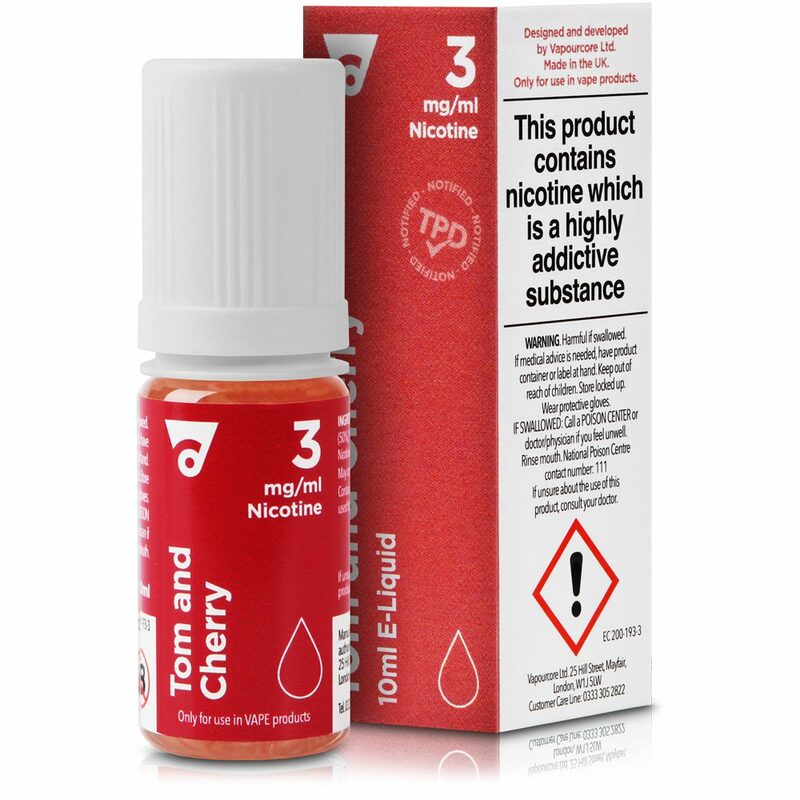 Django is a flavor for the tobacco enthusiast but one that everybody will enjoy. Part of the 13th Signature Collection. Prominent Flavours: Vanilla Milk, Caramel, Tobacco.